All this week and next, I will be focusing on small business shopping for Christmas. After all, the locavore in me spills over into other aspects of my shopping habits. Let’s start with Christmas trees. 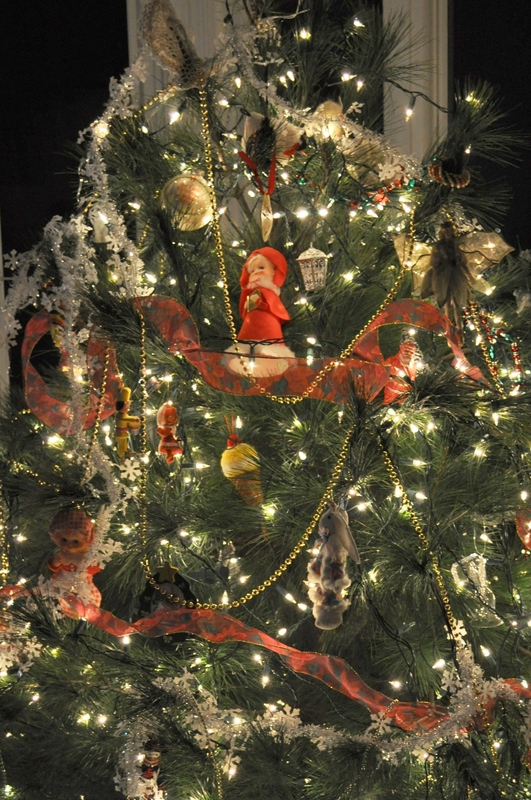 To support your local farmers, you can get a tree at many sites in or close to Howard County. Some are “U-Cut”. Others like Gorman Farms work with farmers to bring in fresh trees for sale. The U-Cut sites include Greenway in Woodbine and Cooksville, Pine Valley in Carroll County just north of I-70 off Rte. 97, TLV Tree Farm in Glenelg, Gaver Farm west of Mt. Airy, Feezers in Marriottsville, and Browning Farms on Penn Shop Rd near Mt. Airy (no web site). For those in other parts of Maryland, here is the Maryland Christmas Tree Association’s list of U-Cut farms. We have cut trees at Greenway, TLV and Pine Valley. Where you go depends on what kind of tree you want. What size. We now tend to look for smaller trees so will pick a site that has graduated prices depending on tree size. All of these sites will be open next weekend, and what better way to commemorate small business Saturday than to buy a local tree. 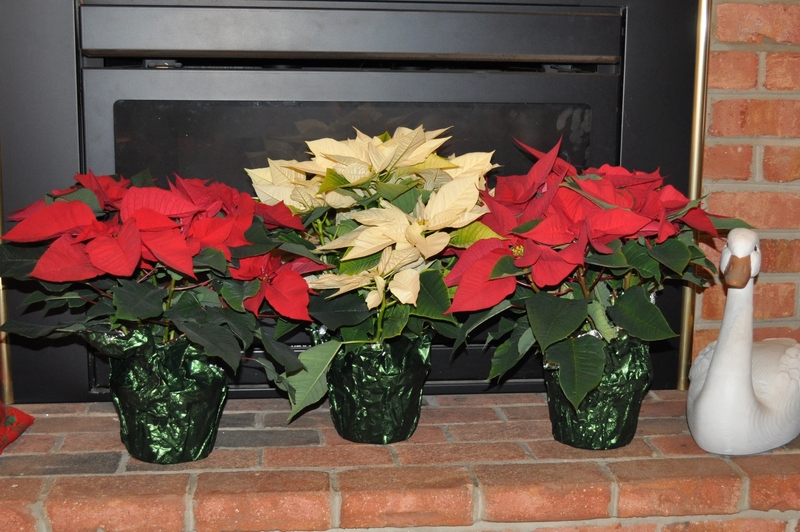 Most of the sites also have pre-cut trees, wreaths, roping, and my personal favorite for my house, poinsettias are sold in the greenhouses at Greenway. Posted in Community, Farms, Howard County, Local Businesses, West HoCo and tagged community, farms, holidays, Howard County, local businesses, traditions, West HoCo. Bookmark the permalink.